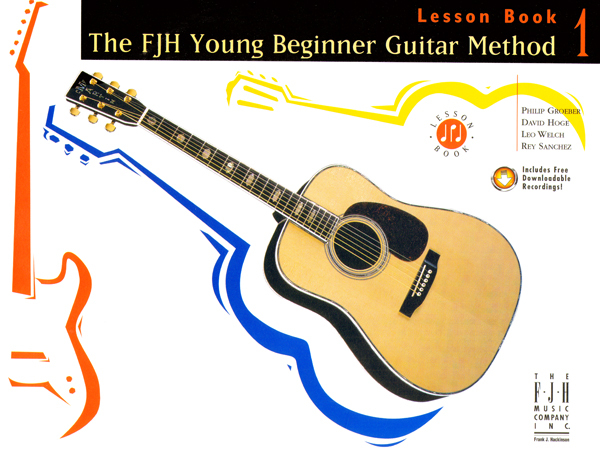 We know that many people these days want to learn how to play the guitar but are unsure how to get started. 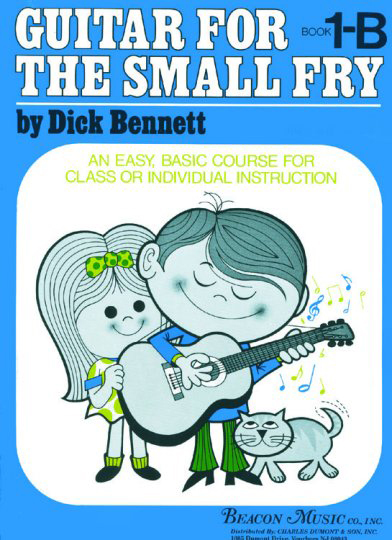 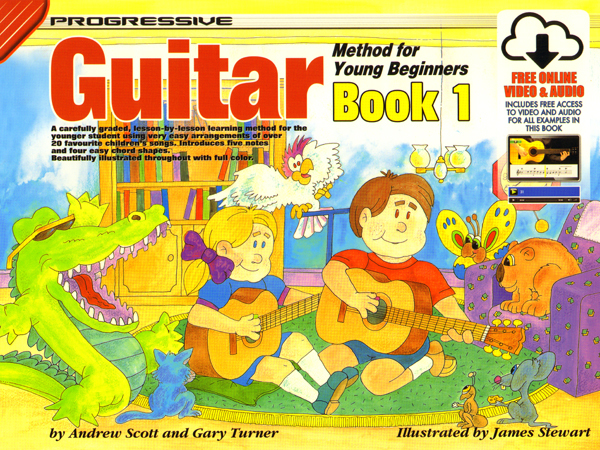 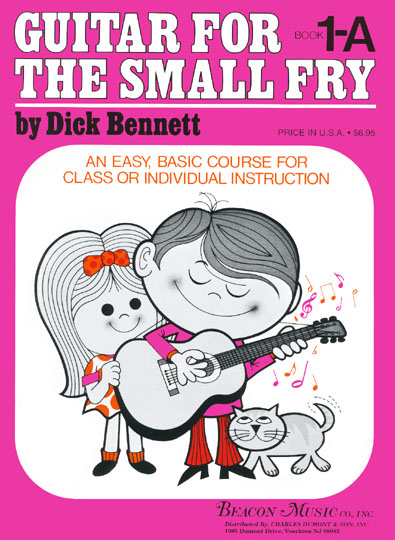 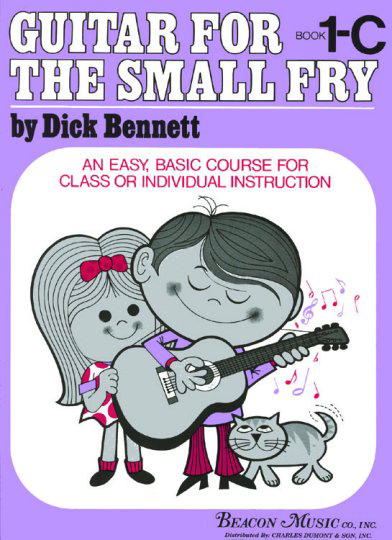 Fortunately for these budding musicians, we’ve assembled together a massive inventory of guitar method books that are great for children and adults alike. 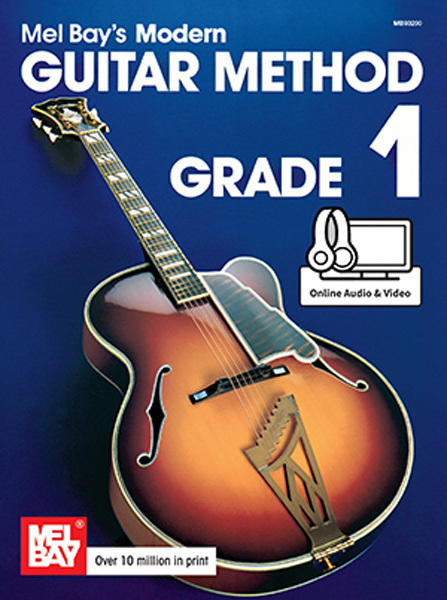 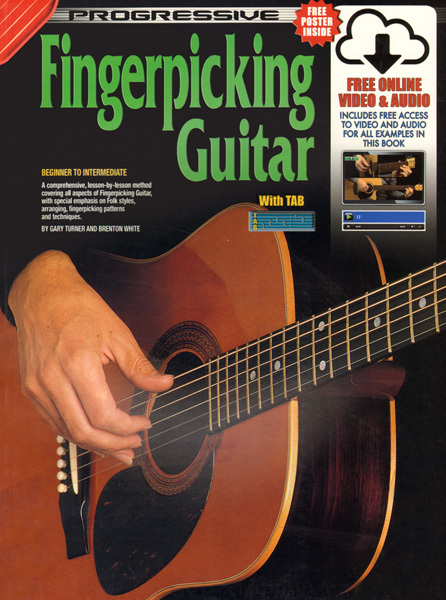 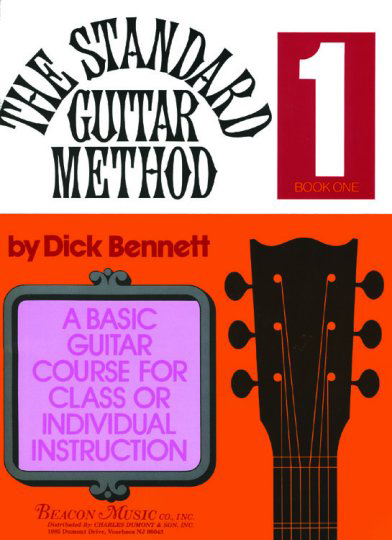 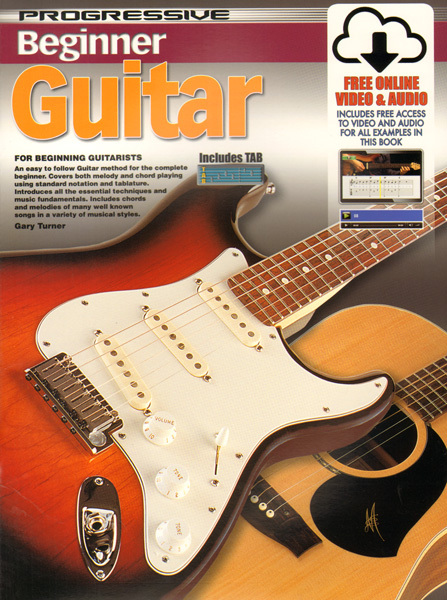 From guitar chord books for intermediate players to guitar methods for novices, you’ll find a comprehensive collection of instructional materials on our site. 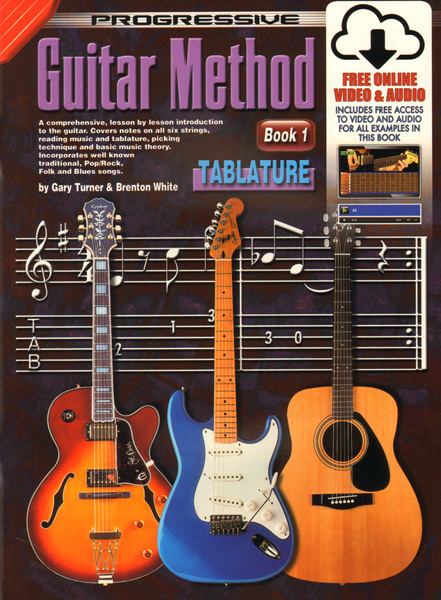 These method books are as great for individual buyers as they are for teachers looking to instruct their students. 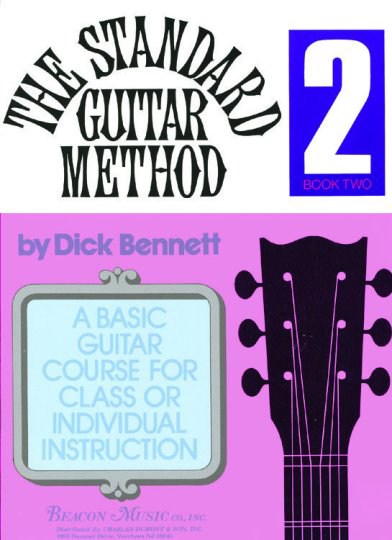 If you are looking for a particular book but cannot find it in our database, we are also able to fulfill special orders by request. 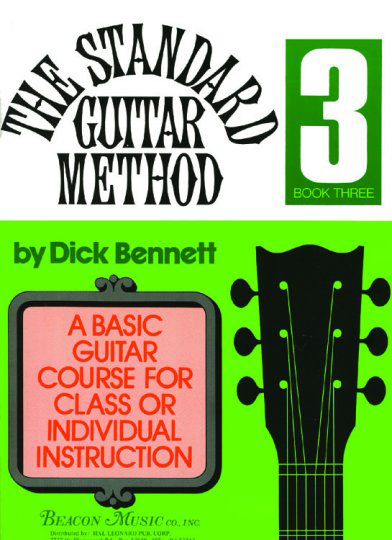 Books 1, 2 and 3 Bound Together in One Easy-to-Use Volume!